This home offers everything you need and want in your price range! Located in Cardinal Grove subdivision off Cardinal Drive in Woodbridge Virginia. This home is less than two years old. So it is a like new home only better. Better because the sellers added a tall board on board fenced yard, added and in-ground sprinkler system, and opted for an extended Venice Model built by NVR that features an optional walkout basement. Best of all as you can see from the photo, the owners did everything right. 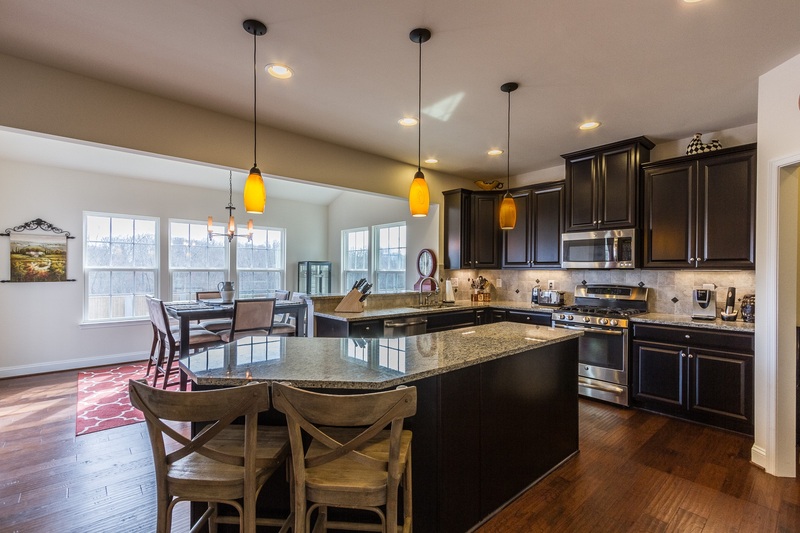 Opted for the Center Island Kitchen with granite and stainless appliances. They also added gorgeous flooring, added a custom built-in in the master bedroom closet and pool table conveys. Come on out and take a look at this stunning home. Learn how you may be able to buy with a Free Grant Money Program, or buy with your VA Eligibility and buy with a ZERO Down payment. We are here to help you buy the home you want and need. Open from 1 pm to 3pm this Saturday May 27th, 2017. 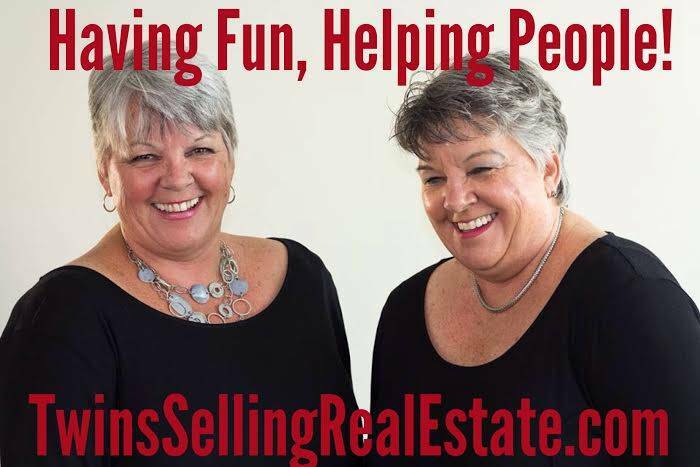 Search homes for sale in or local Prince William County Virginia area and Eastern Fairfax County near Fort Belvoir Virginia.